Bellaire, Michigan Window Treatments – Norman Shutters Woodlore Plus composite engineered shutters come with a lifetime warranty! Check out the new look in this Lake Bellaire home. Norman Window Fashions Woodlore Plus plantation shutters not only blocked the sun and heat but enhanced the rooms dramatically, while adding privacy with style. 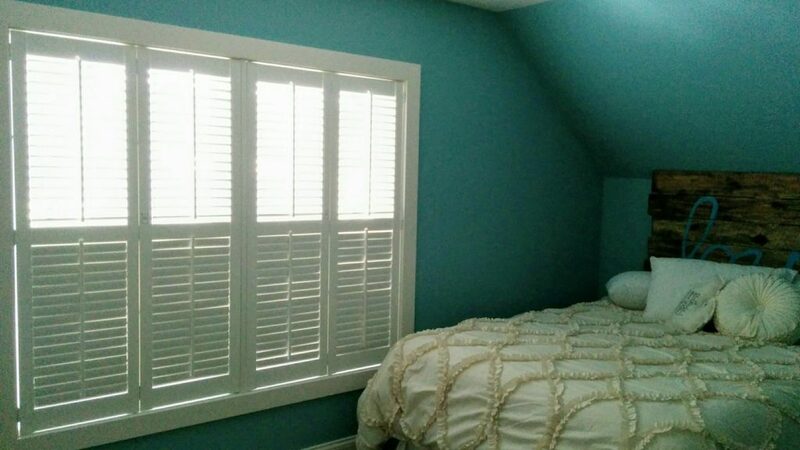 We offer Norman Window Fashions wooden and composite shutters, the world’s leading shutter manufacturer. If you’re looking for the best, you’re looking for Norman. 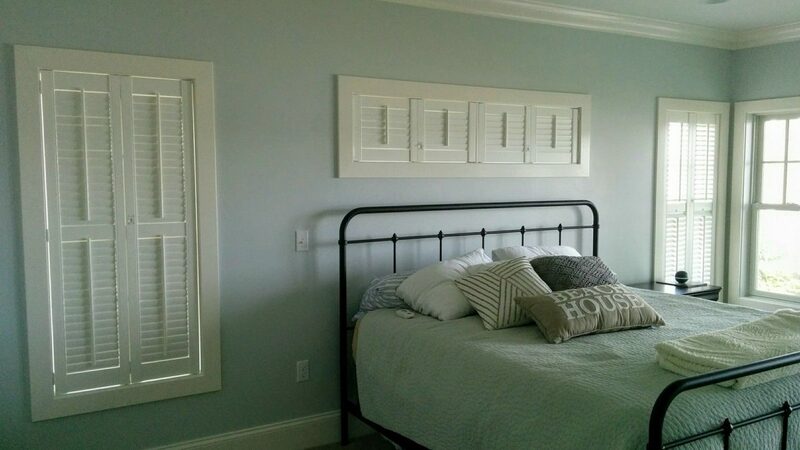 If you are interested in learning more about how window shutters can improve the comfort and look of your home, click HERE or give us a call today. You can contact the team at All Season Window Tinting by calling 231.943.9773 for an absolutely free, no obligation consultation and quotation on implementing home window shutters. Our service areas include Traverse City, Grand Rapids, Cadillac, Petoskey, Roscommom, Ludington Michigan and their surrounding areas.